We needed to sit down for a moment. Ordered a couple of beers that came with chips and salsa. We weren't hungry so I can't comment on the chips. The beers were good. Enjoyed people watching from the outdoor seating area. Very casual order at counter Mexican restaurant, we had a casual lunch here and enjoyed it, good but nothing special. 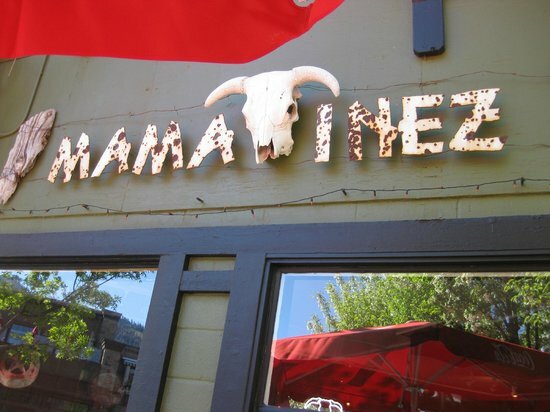 Get quick answers from Mama Inez staff and past visitors.